It’s simple. 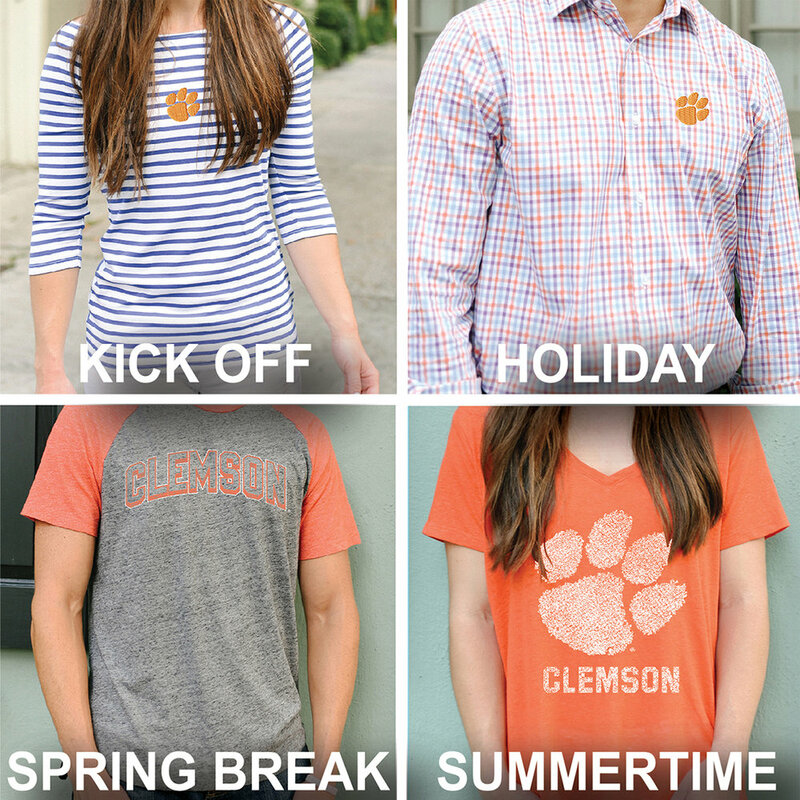 Pick your team, pick your style and Anthem Club will hand-pick exclusive team clothing for you. It's like being back at college, going to your mailbox and finding the best care package ever. We deliver a style for each season for only $49 per shipment. Receive a shipment with your team's favorite gear 4 times per year. Click “Get Started” to create your custom profile based on your favorite team, sizing and personal style preference. 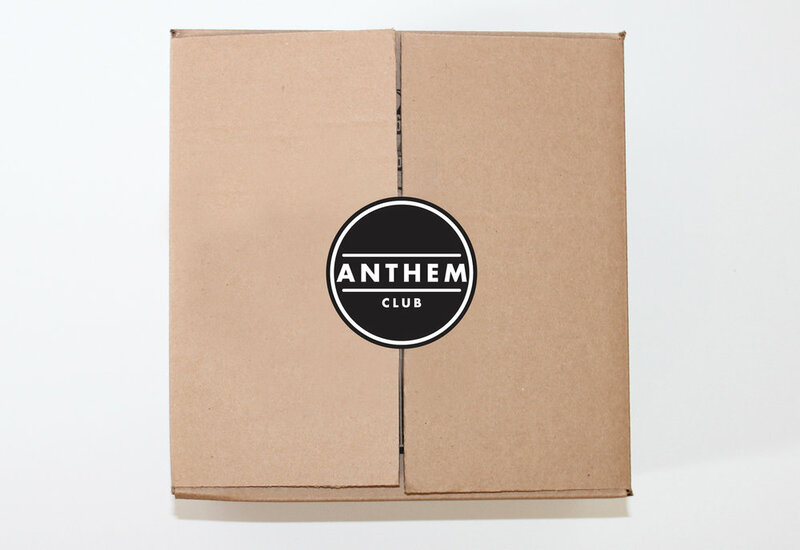 Anthem Club will then deliver unique gear celebrating your favorite team directly to your door. The search for team wear can be a real pain. Especially when everything looks the same. Anthem Club will provide you with your favorite team’s gear and take away all of that searching. Our selections, from quality brands you know, are tailored specifically for you and provide seasonal, effortless style delivered right to your door. 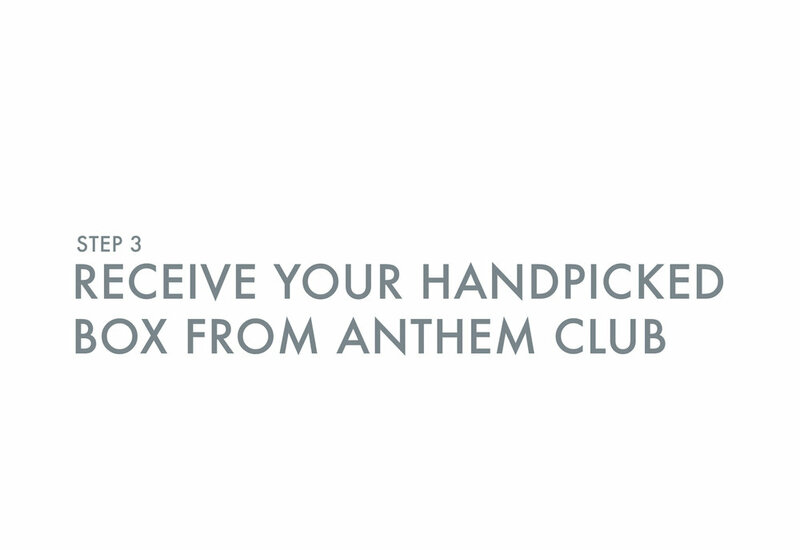 By joining Anthem Club, you can proudly celebrate your favorite team in style. We take great pride in the quality of the products we offer and guarantee you will be satisfied with anything you receive from Anthem Club. 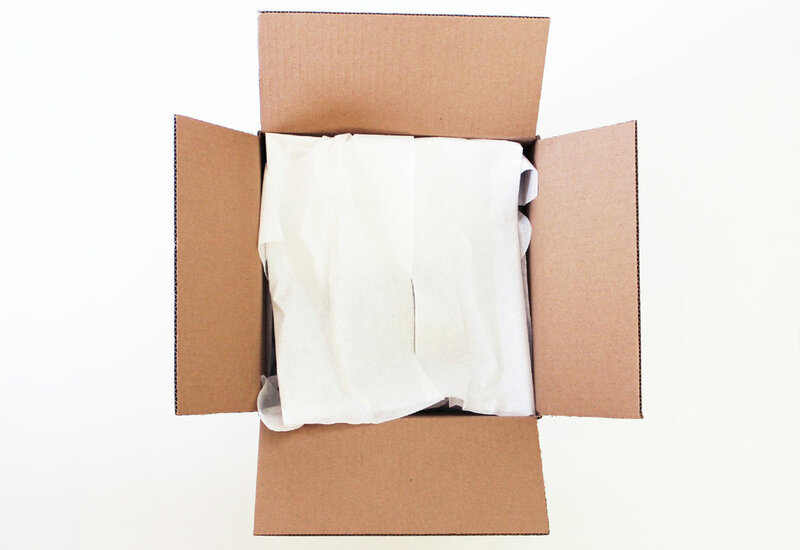 If for any reason you are not completely satisfied with your shipment, send it back to us. We will be happy to replace the product with an item of the same value or issue you a credit to be used within the Anthem Club Store. All items must be returned within the appropriate time period. We also guarantee that your product will not arrive damaged. If this happens to you, you will be able to send the product back free of charge and receive a new shipment. At Anthem Club, the satisfaction of our club members is our number one priority. Become a member today and proudly celebrate your favorite team in style. Not only will you help make our Anthem Club brand fan base bigger, you will have the opportunity to grow your own fan base by getting reposted on our social media account!